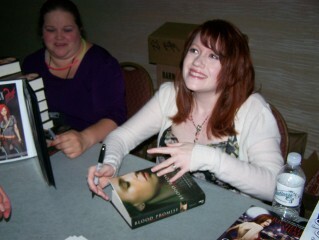 Cassandra Clare, Richelle Mead, and Beefcakes, Oh My! Log in | 50 queries. 1.086 seconds.